Learn why you need a real estate chatbot! 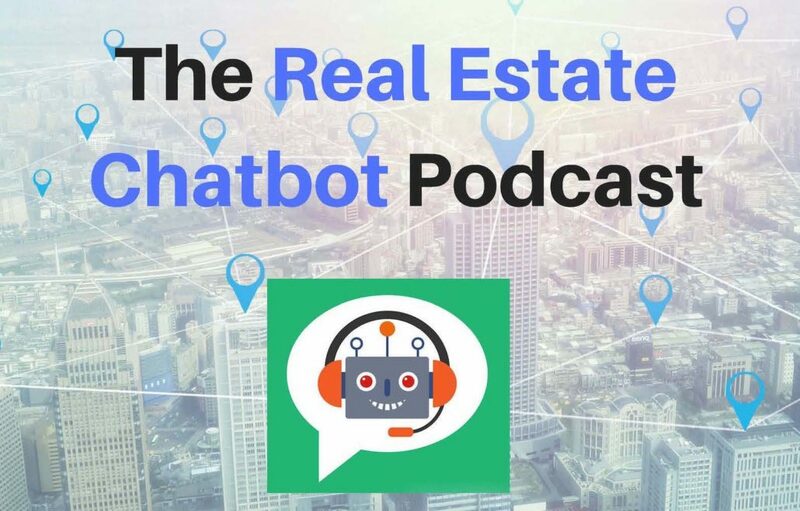 This episode is packed full of useful information about real estate chatbots and how they can give you back your personal time. What a real estate chatbot is and why artificial intelligence (A.I.) is here to stay. How you can automatically respond to leads within seconds, 24 hours per day! How to save thousand of dollars in payroll costs and marketing expenses. The most profitable chatbot conversation flows available today. How automatic lead response is changing buyer and seller expectations. Why chatbots are the key to increasing your lead conversion by responding instantly. How chatbots can provide you with a competitive edge – if deployed now. What chatbots mean to the future of real estate, teams, and more! There are lots of reasons why you need a real estate chatbot as your next team member. Above all, the ability to instantly respond to incoming leads is a game-changer and can give you a competitive advantage over other agents. But that’s just the beginning. Don’t miss this exciting episode!